The Quaker Heritage Center is excited to host the March Economic Network Alliance. We’ll be sharing about our community outreach efforts, the role that heritage tourism can play in the local economy, and the work that the Ohio Local History Corps (an AmeriCorps program through the Ohio History Connection) is doing in our region. 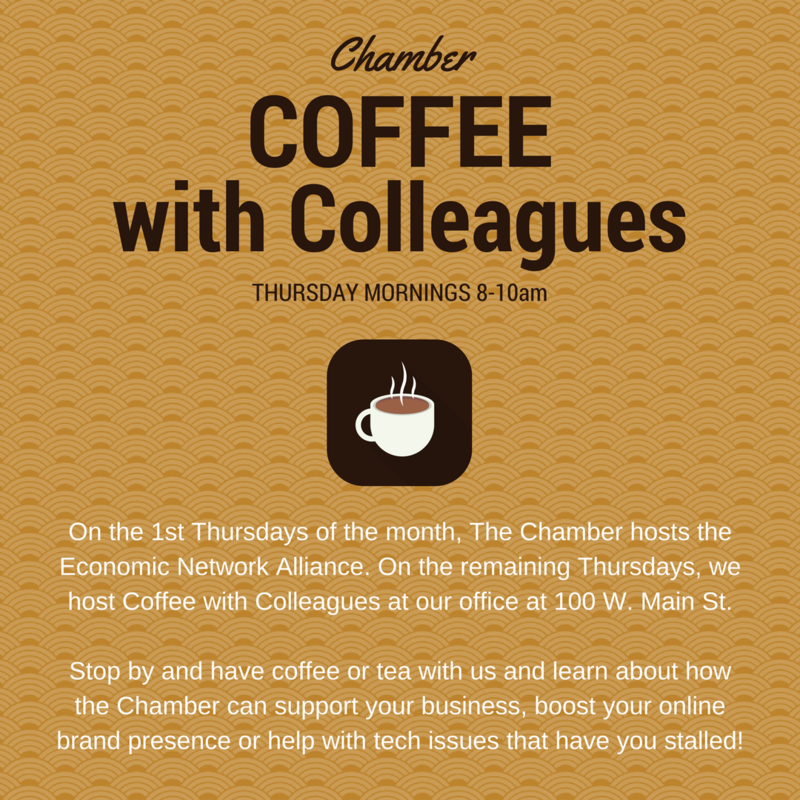 The first Thursday of the month, the Chamber holds the Economic Alliance Network. We will enjoy Coffee (or tea!) With Colleagues on all other Thursday mornings of the month. Please join us at our office at 100 W. Main St. at the corner of Mulberry St from 8 am- 10 am. Come and find out how the Chamber can help support your business. 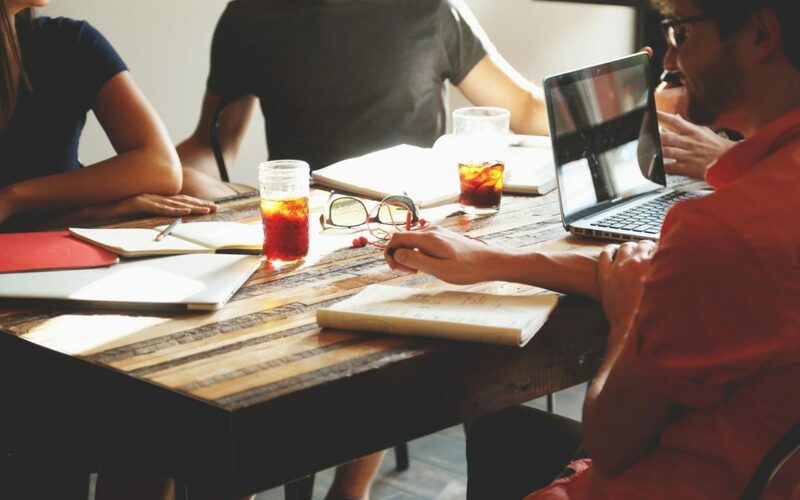 Dessie will be there to talk with you about Chamber Member benefits, and Julie will be available to answer questions about websites, social media marketing, and other tech issues that may have you stalled! 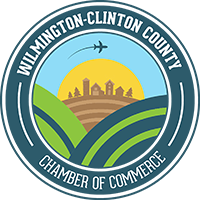 Darcy Reynolds of Main Street Wilmington will be on hand to answer questions about Main Street Wilmington and the exciting downtown happenings in Wilmington, Ohio! Be sure to stop by on Thursday mornings for this very casual, fun and informative open house!